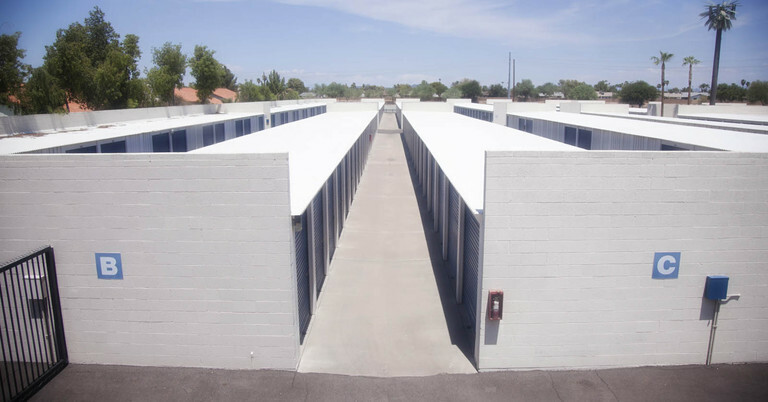 Down the street and just across the Arizona Canal from the Cactus Corner Shopping Center, this Glendale, AZ Central Self Storage facility is all kinds of convenient. 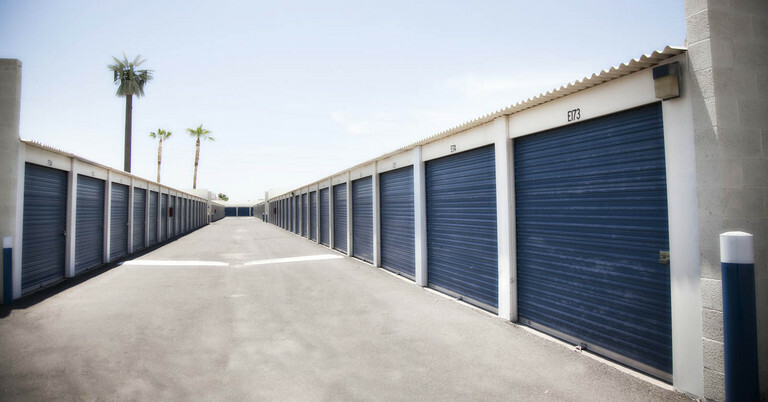 Whether you’re an Arizona State University student, professional, or business owner, we have a self storage option for you. With a variety of units, ranging from the size of an extra closet to a full apartment, we have plenty of extra space, and you’ll only pay for what you need. From textbooks to business documents, antiques, and vehicles, our units accommodate a multitude of items for your unique situation. 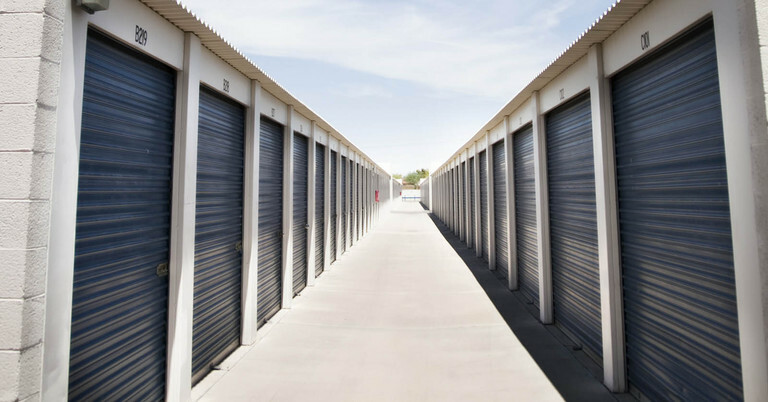 Our month-to-month leases let you rent storage when you need it. This flexibility makes seasonal storage, moving, and downsizing easy. 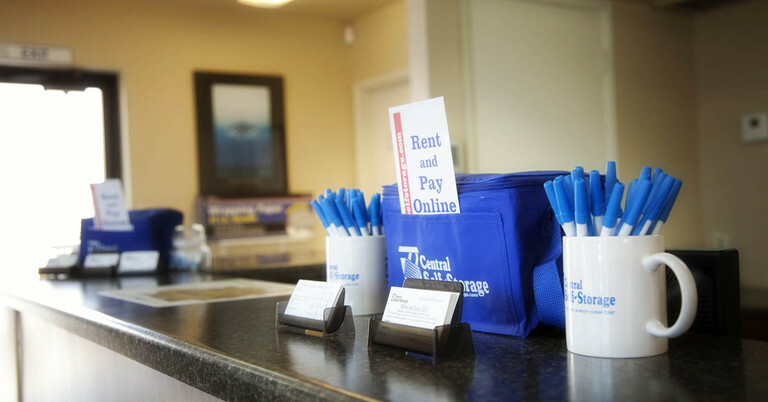 When you need to pay rent, rent a new unit, or check your account outside of office hours, please visit our self-service Kiosk available 24/7, or visit your existing customers online portal. 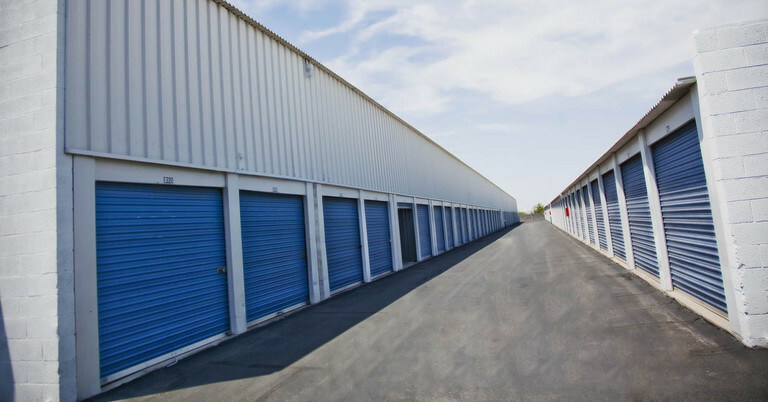 With a friendly, professional staff, we want you to enjoy your storage experience at Central Self Storage. We’re happy to answer any questions you have about our on-site security features, packing and moving supplies, free truck rental with move-in, electronic gate access, and available tenant insurance. To make your unit as convenient as possible, we offer ground floor units, covered parking options, and carts and dollies for your use. 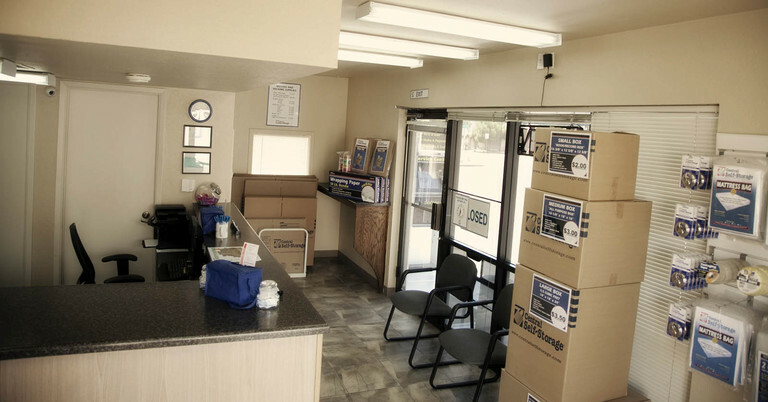 Come take a tour with our experienced self storage staff to learn more about what our Glendale, AZ storage facility has to offer! Take the Cactus Road exit. Turn left onto Cactus Road Follow Cactus Road to 5240 W. Cactus Road. Central Self Storage is on the left side of the street. Take the 51st Ave exit. Turn right onto 51st Ave Follow 51st Ave to Cactus Road. Turn right onto Cactus Road for about 1 block. Central Self Storage is on the right side of the street. Take the Thunderbird exit Turn right onto Thunderbird Road. Follow Thunderbird Road to 51st Ave Turn right onto 51st Ave Follow 51st Ave to Cactus Road. Turn right onto Cactus Road go 1 block. Central Self Storage is on the right side of the street. Take the 51st Ave exit Turn to go North on 51st Ave. Follow 51st Ave to Cactus Road. Turn left onto Cactus Road go 1 block. Central Self Storage is on the right side of the street. Great specials for new customers. Facility is secure, in good condition and clean. Customer service response time is lacking and needs improvement. You'll get better service if you go into the office at the location. Staff is very friendly. Great customer service!! Christine is awesome! !